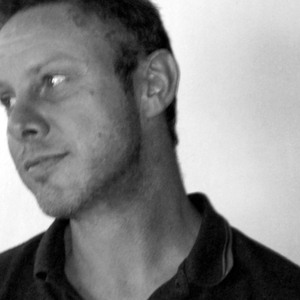 Charl GrÃ¤be was born in 1970, and has obtained a BA(FA) Hons in Information Design from the University of Pretoria. He currently lives in Johannesburg. His work is included in collections in Brussels, London, USA and in South Africa. He has been invited as AIR at the Venice Biennale, and will be at CitÃ© Internationale des Arts Paris in 2014. He has exhibited work at the Association for Visual Arts in Cape Town, as well as the Belville Art Association. His next solo exhibition, Carnival, is at the Gallery on 6th, Johannesburg in July.